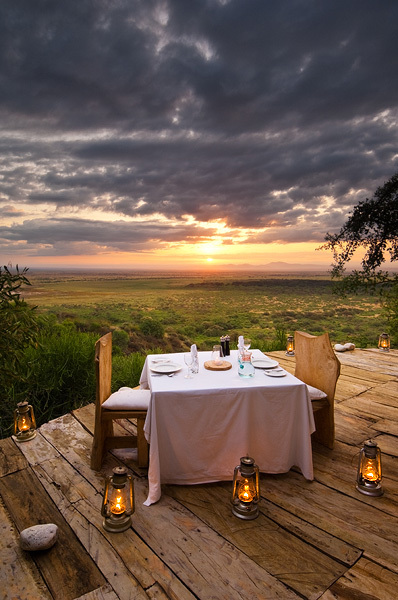 Cover photo of our book Wild Romance - Africa's most romantic safari lodges. The book features 46 luxury safari lodges from six countries in Africa; Kenya, Tanzania, Zambia, Botswana, Namibia and South Africa. You can order the book through Amazon.